Running a business is a demanding, but rewarding adventure – and the demands increase as the business grows. As business owners ourselves, we understand the challenges you face, and we have faced and overcome many of them ourselves. That’s why we’re perfectly placed to help and support you, and become your trusted adviser. Out of all the business owners we work with, only a handful have had any formal business training. Most are skilled people with technical knowledge of the product or service they deliver. By combining this technical knowledge and the ambition and determination of the business owners, with our years of training and experience as trusted business advisers, we create a winning team – capable of achieving results beyond expectations. Our team has expertise in a wide range of areas including specialist audits, advanced tax planning, business growth and consulting and complex dispute resolution to name but a few. If you would like to know more, please contact David Bowler on 01332 242257 or email david.bowler@sibbald.co.uk. I first joined Sibbalds in 1976 as a trainee chartered accountant and qualified in 1980. I subsequently left Sibbalds to join (what are now) PWC and later KPMG before rejoining Sibbalds again! I’m responsible for the marketing and development of new services at Sibbalds, which includes writing and hosting any seminars we run, and overseeing the email marketing etc. that we do. My role is to work closely with clients to provide a sounding board for their ideas as well as offering business advice, helping businesses owners to develop and execute their corporate strategy and advising on audit and accounting issues. Terri had no experience at all of running a pub or indeed a small business. So it was a shock to find she’d inherited a business. Sibbalds came on board with advice and strategy for rationalizing and downsizing the business to something more manageable and with potential to do much better. 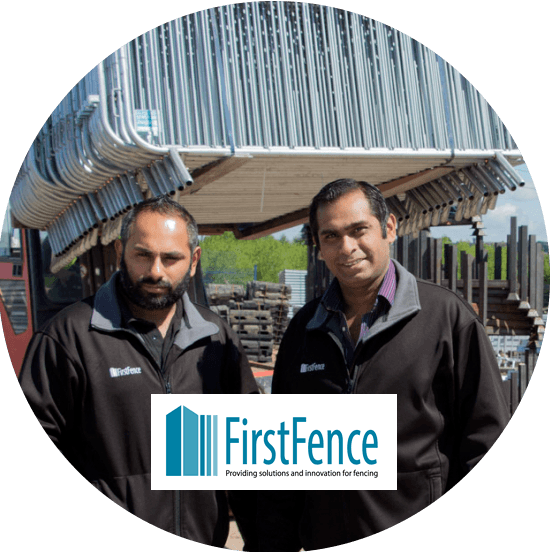 First Fence provides a variety of railings, metal fencing and hoarding to a wide variety of businesses and customers nationwide and employ nearly 60 members of staff and a variety of roles from distribution to IT. Sibbalds have worked with First Fence to ensure that the audit process goes smoothly leading up to the year in question and avoid any nasty audit surprises. 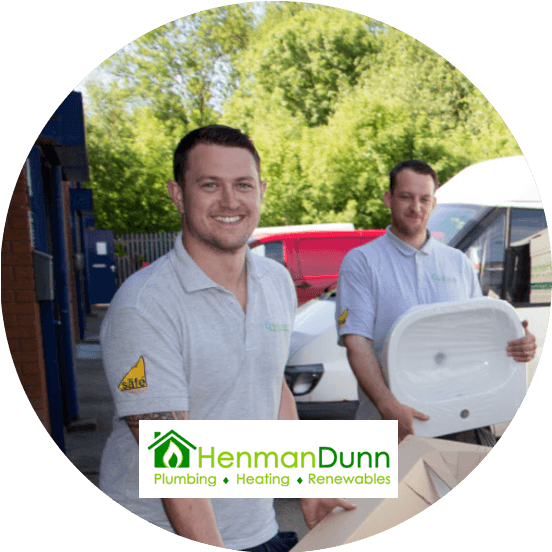 Henman Dunn Limited is a plumbing and heating business, based in Derbyshire, They employ 5 members of staff plus the two directors Ashley and Kieren. We moved to Sibbalds 18 months ago, after we had previously spent the last 7 years working with large regional firms. We didn’t feel like we got the service we deserved, or the support we needed to grow the business and minimise our tax liabilities. 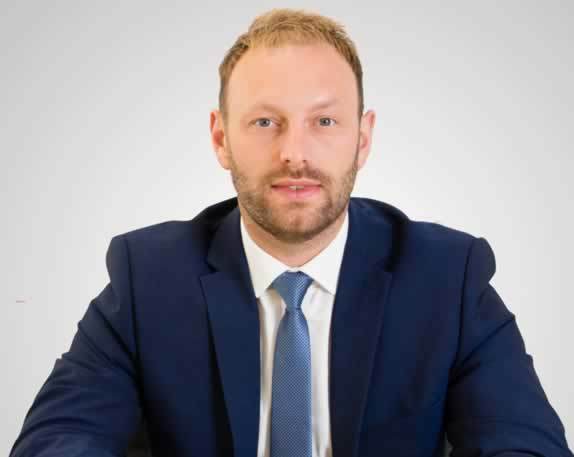 David Bowler and his team have helped us in so many ways, from producing quarterly management accounts and pro-active tax planning, through to completion of our P11D forms and annual returns. They are always available at the end of the phone to answer our queries, and best of all they actively look for ways to help us and recommend ideas that can help us improve our profits. 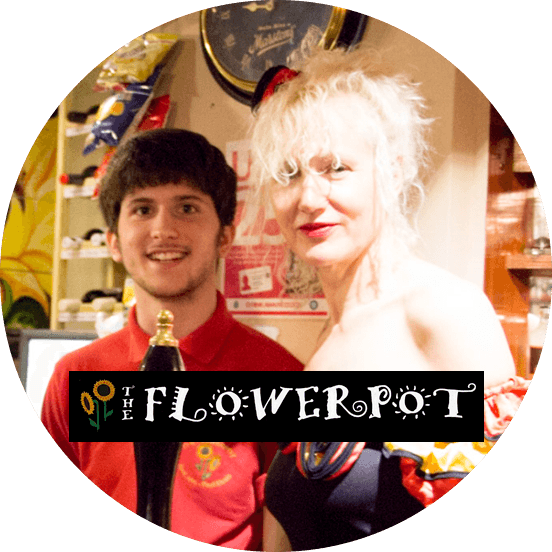 They are professional and reliable, and we think of them as part of our team and would highly recommend them to other business owners who want to improve their business performance – in fact we have done so on a number of occasions! Terry Grant has looked after my business and personal financial affairs for over 20 years now. I started my company S & S Plastics Ltd during the recession and have managed to build the business over the years to what it is today, a £5 million turnover business operating from 21,000 sqf employing 85 staff. Sibbalds have consistently been there supporting me at every stage of our journey. Being an MD owner of a business can at times be a very lonely place, having Terry Grant there at all times as a good down to earth second opinion has indeed been a great comfort, along with exceptional Tax Planning. I have recently sold my shares to a PLC. Terry and his team have been there at all stages to help and guide me through this very complicated process. Sibbalds will continue to look after my accounts for my newly formed Commercial Property Company along with my personal tax advice. We offer a free no obligation meeting where we can assess your needs depending at what stage of the conversion process you are at. Our fees are fixed and any additional services required are always agreed in advance before work is carried out.